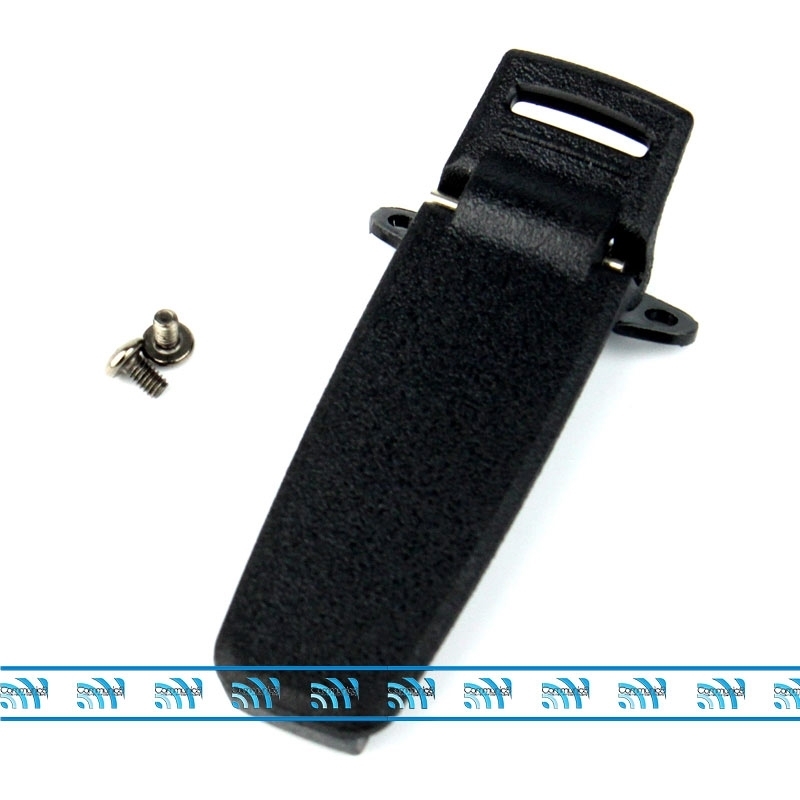 If you own the TYT MD-380 DMR radio then you could require a new or spare belt clip for your handset. If this is the case. We stock genuine OEM replacement parts for the Tytera MD-380. This replacement belt clip comes with 2 fixing screws. The belt clip is spring loaded and attaches to the battery area of the MD-380 and MD-380G (GPS version).